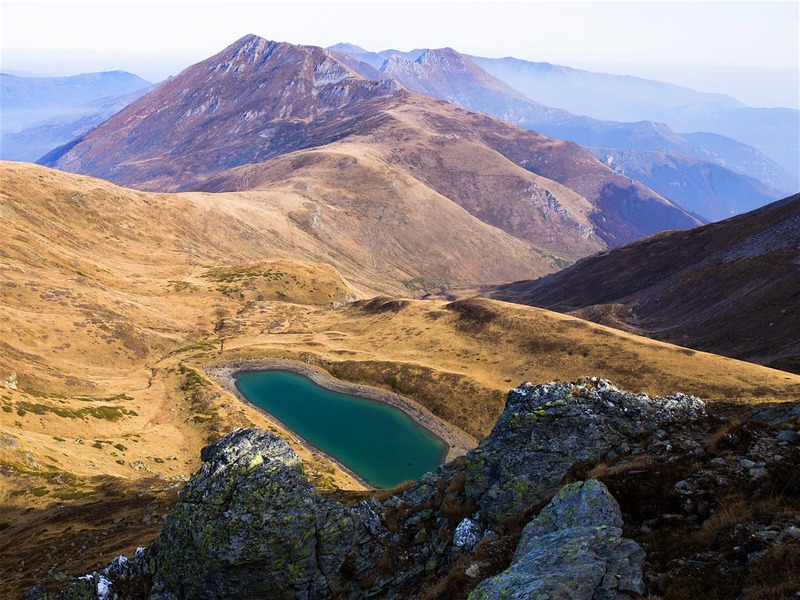 Macedonia is a country with endless outdoors adventures. Lonely Planet, the largest travel guide platform, promotes the outdoor tourism in Macedonia. 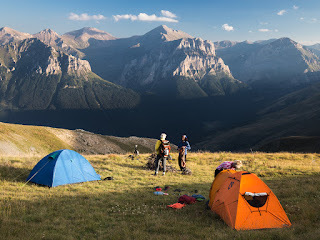 Alex Crevar the author of this article shares his experience on the mountains of Macedonia. ‘For explorers and adventure travellers who don’t know this undiscovered expanse of Macedonia, a country on the Balkan Peninsula in southeastern Europe, an excursion to this dovetailing string of summits and massifs (which include the Šar, Bistra and Jablanica Mountains) means some of the best, and most unheralded, hiking on the continent. 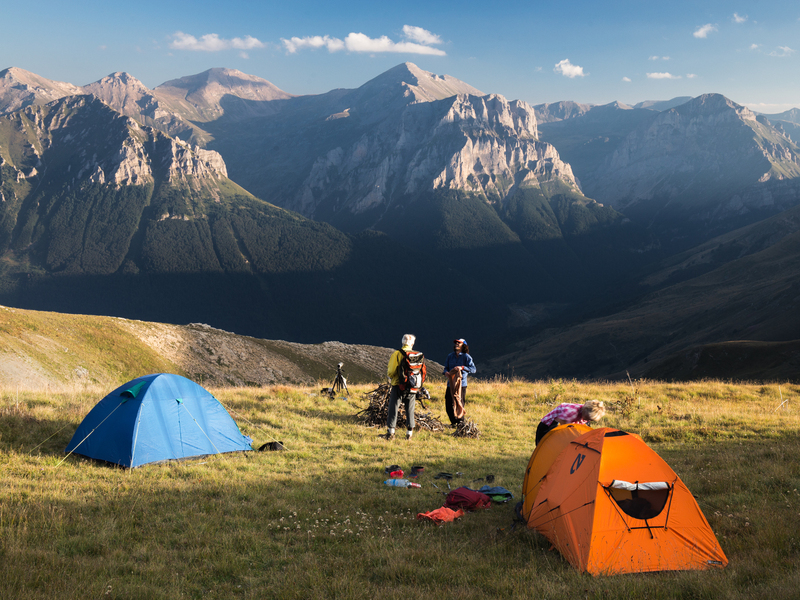 But even for the horseback members of the group assembled – all of whom live in the Balkans and have spent a significant amount of time scaling the region’s topography – this was a treat.’ says Alex. Over the course of eight days, we would hike (and gallop) stages that began in northwestern Macedonia, straddle the Kosovo border, and then steer south along the Albanian frontier. Our journey traversed a national park, and included visits to centuries-old Orthodox churches and a monastery built by St Clement more than 1000 years ago. We stayed in huts wedged into hillsides, and woke with frosty morning dew clinging to our tents. We had stove-cooked-coffee conversations with locals about a myriad of subjects from politics to sheep shearing, and watched as those same locals dragged thick, work-tested fingers across smudged maps and explained how the mountains here once defined the edges of Yugoslavia. The journey ended on the shores of the ancient, Unesco-protected, tectonic Lake Ohrid, 300m deep and stretching over 34km. As we cantered back into Sherpa’s Galičnik ranch, the sun had shifted to the other side of the horizon. We were worn out and dusty, but immediately buoyed by dinner. The smell of green, red and yellow piquant peppers, cooking naked on an iron stove, wafted above the corral. Wedges of young, white cheese sat beside pans of a savoury pastry called burek, and waited on a rough-sawn table. We sat and clinked glasses of strong, amber-coloured rakija.